Chio's Interior Designs offers window treatments, custom closet organizers,window tinting, and all types of millwork especially designed for your residential and commercial purposes. We carry everything from plantation shutters to closets and mouldings in a variety of colors and patterns, for any taste or style. Contact us today, and let us help you create the look and design for all the areas in your home or office. We offer many options to choose from in order to fit your specific needs. 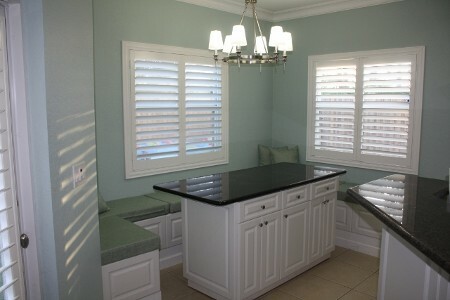 We can install anything from bamboo shades and pleated shades to classic mini blinds. Our custom designed layouts create 75% more space. We have many colors to choose from and endless options to make your life easier. For more than 15 years, our experienced and creative design experts have made hundreds of customers satisfied with planning and design. Together they will help you create an original design for your home or office. 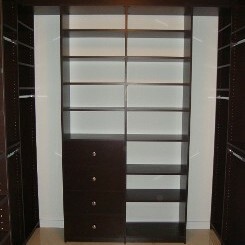 we are Miami's best distributor for closets and millwork. 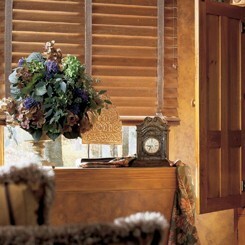 Measuring and installation for all window treatments are always included. 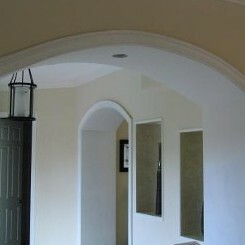 give us a call to schedule your free shop-at-home estimates. Chio's Interior Designs offers window treatments, custom closet organizers, window tinting, and all types of millwork especially designed for your residential and commercial purposes. We carry everything from plantation shutters to closets and mouldings in a variety of colors and patterns, for any taste or style. Contact us today, and let us help you create the look and design for all the areas in your home or office.